(GDP in USA, 2014, for comparison : 54,629.50 US$/ capita). Related Problem : opium production increases in Afghanistan, now #1 world producer (90% of all opium produced worldwide). The agricultural space devoted to opium poppy production in Afghanistan is equivalent to the dimensions of 400,000 football fields! Is the CIA the true drug lord in all this? UN says opium production is currently decreasing. "Inside Pakistan, the number of heroin addicts went from near zero (yes, zero) in 1979 to 5,000 in 1980 and 1,300,000 by 1985 -- a rate of addiction so high the U.N.called it “particularly shocking.” In 1979 and 1980, just as the CIA effort was beginning to ramp up, a network of heroin laboratories opened along the Afghan-Pakistan frontier. That region soon became the world’s largest heroin producer. By 1984, it supplied a staggering 60% of the U.S. market and 80% of the European one. " 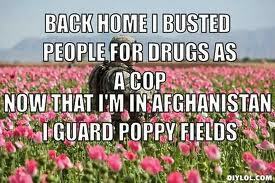 How are terrorism, war, troop movements, and drugs like opium related? "In the fighting season of 2015, the Taliban decisively seized the combat initiative and opium seemed ever more deeply embedded in its operations. 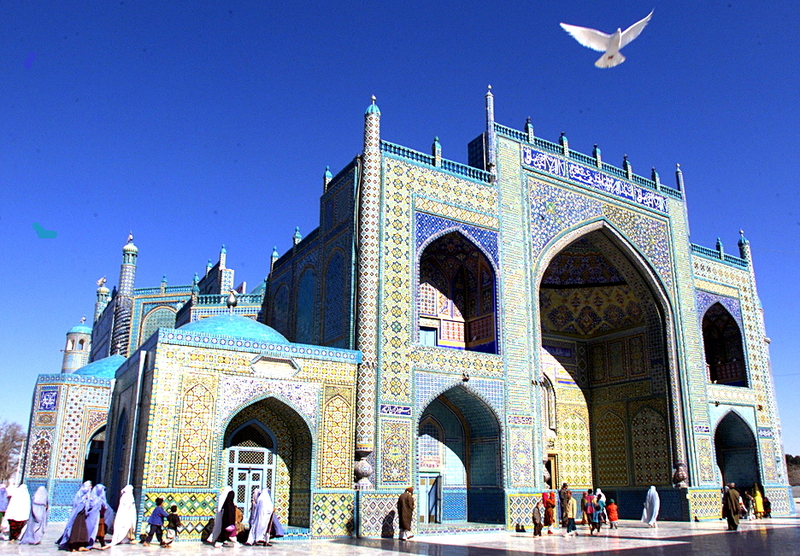 The New York Times reportedthat the movement’s new leader, Mullah Akhtar Mansour, was “among the first major Taliban officials to be linked to the drug trade... and later became the Taliban’s main tax collector for the narcotics trade -- creating immense profits.” After months of relentless pressure on government forces in three northern provinces, the group’s first major operation under his command was the two-week seizure of the strategic city of Kunduz, which just happened to be located on “the country’s most lucrative drug routes... moving opium from the poppy prolific provinces in the south to Tajikistan... and to Russia and Europe.” Washington felt forced to slam down the brakes on planned further withdrawals of its combat forces." In some countries, the economy depends on oil production. 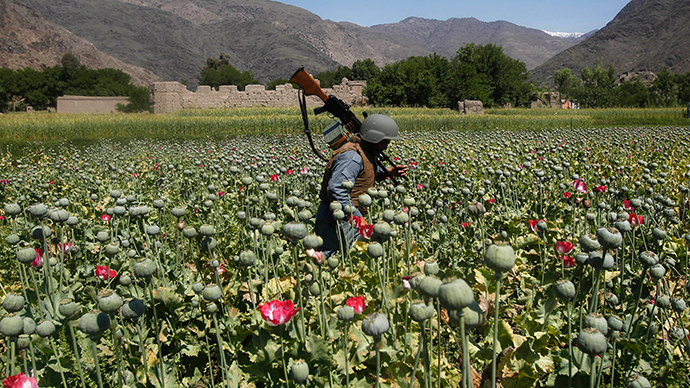 In Afghanistan, it depends (53% of the GDP) on opium (= morphine, codeine, heroin) production.